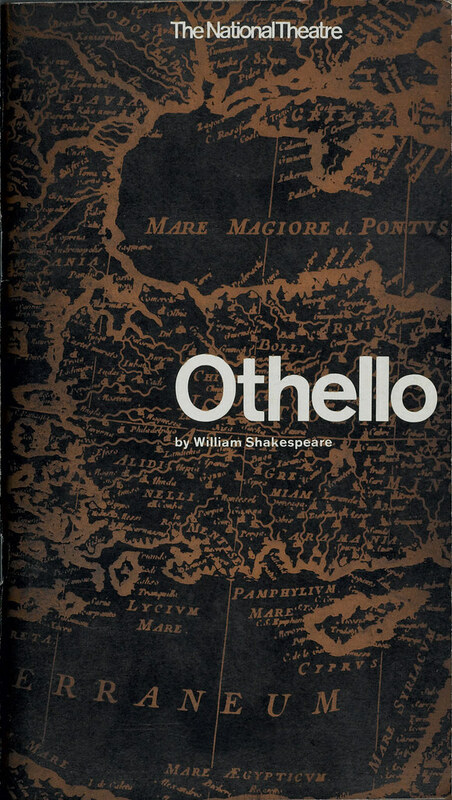 Othello, programme designed by Ken Briggs, 1964, printed black on bronze. 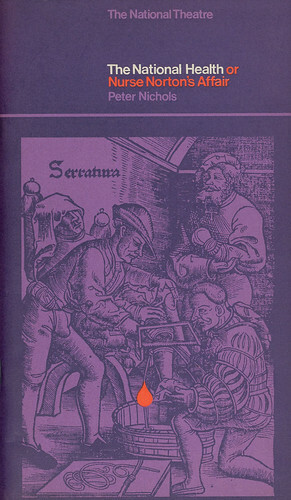 With their Swiss-influenced austerity, the programmes designed by Ken Briggs and Sue Chennells for Britain’s National Theatre were some of the first printed objects that I remember noticing from the late 1960s when I became interested in design and printing. 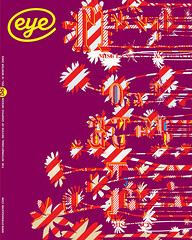 Later, I appreciated that they were only part of a range of posters and marketing material produced by Briggs and his associates that became a high point of graphic design for the arts in Britain, comparable to Josef Müller-Brockmann’s work for the Opernhaus in Zurich or Massimo Vignelli’s for the Piccolo Theatre in Milan. At the time, when I was struggling to produce work on my little Adana hand letterpress machine, what appealed to me were the powerful effects achieved through simple typographic design combined with a masterful handling of production stills and archive material and the possibilities of spot colour and different paper stocks. Programmes feature art paper, rough coloured stock, tracing and glassine papers. They remain a tactile experience: the size (130mm wide x 225mm high) fits the hand perfectly as you sit reading in the auditorium before the play begins. In subsequent years the National drifted away from Briggs’s approach, producing work indistinguishable from mainstream theatre publicity. Recently, however, a new director has rediscovered (along with a lot of graphic designers) the vigour of Helvetica, angled type and other Modernist effects. The National Health, 1969, programme designed by Ken Briggs. Printed letterpress in red and blue throughout.